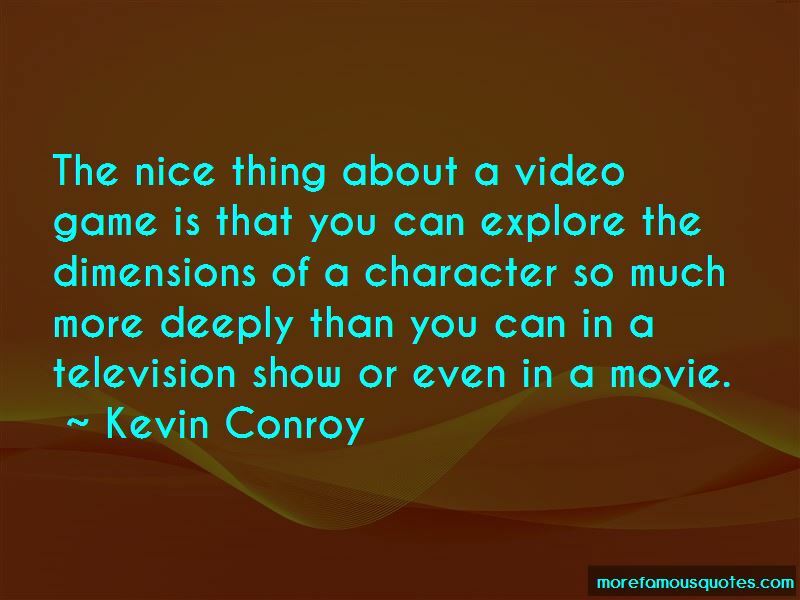 Enjoy the top 13 famous quotes, sayings and quotations by Kevin Conroy. Everyone has a private self and a public self. People fantasize about being a hero and helping someone in trouble. Batman is that fantasy realized - not just for Bruce Wayne, but for the audience. Life deals your hand and you play it. 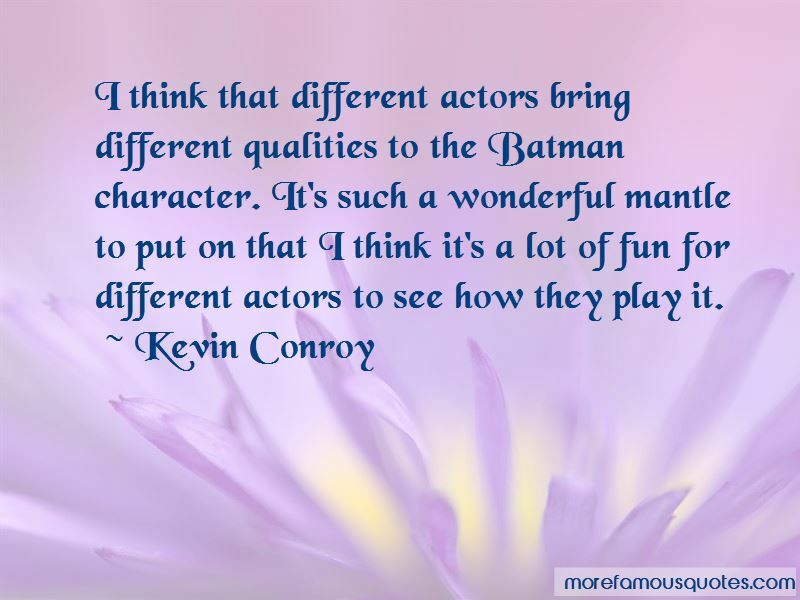 I think that different actors bring different qualities to the Batman character. It's such a wonderful mantle to put on that I think it's a lot of fun for different actors to see how they play it. 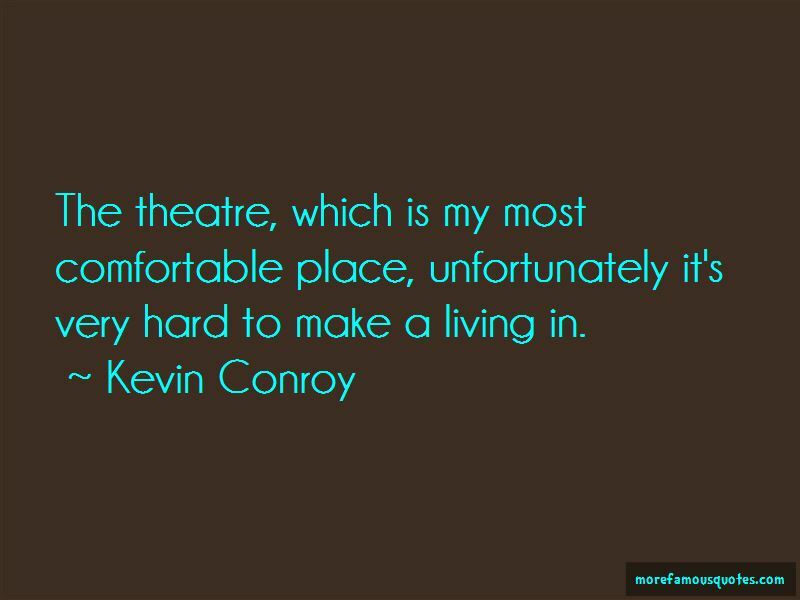 Want to see more pictures of Kevin Conroy quotes? 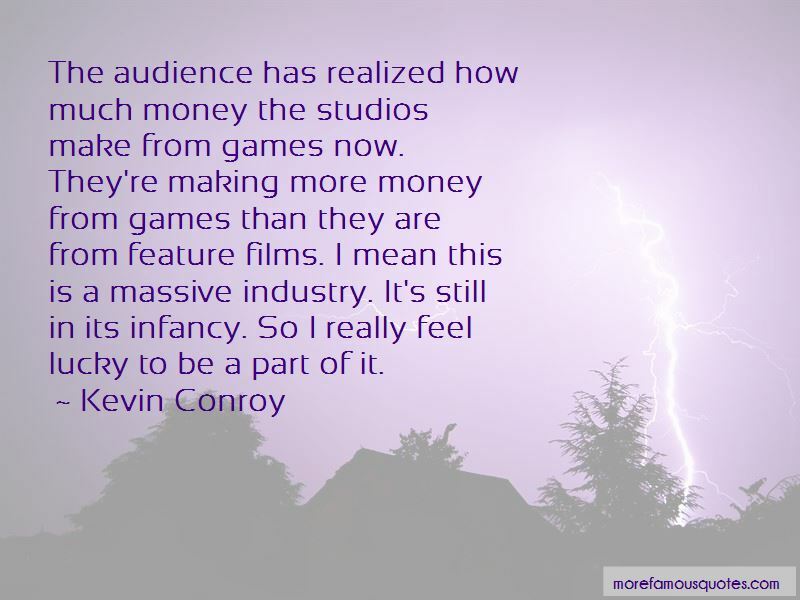 Click on image of Kevin Conroy quotes to view full size.